That's right, we're finally jumping on the rumor train for the next Nexus phone(s?). Today, Android and Me published an article with a rather detailed rumor stemming from a "regular source who has provided accurate information in the past." Given their confidence, and the specificity of their assertions, we're inclined to put some stock in them. So, what is the rumor? Let me break it down for you. 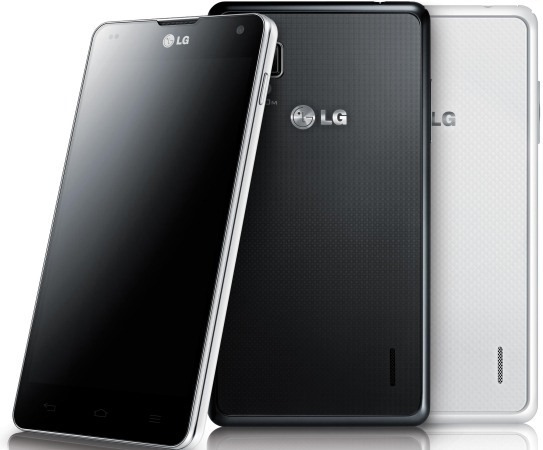 First, the Optimus G is going to be a Nexus phone. But it's not going to be the only one. According to A&M's source, the annual Nexus flagship program is being dismantled in favor of a more open model. Manufacturers won't have to compete to be the next Nexus phone, they'll just have to meet some rigorous hardware and various other requirements in order to slap the Nexus name on a phone. This falls in line with what we heard from The Wall Street Journal way back in May about multiple Nexuses. One such requirement is 64MB of dedicated, secure storage for media streaming. This is, presumably, to keep Google's content providers on the Play Store happy. Limited custom UI overlays will be allowed, but they will fall into a "customization center," that will act as a theme manager. Presumably, you'll be able to go between stock Android and a custom overlay if you so choose. There will be additional hardware requirements (no microSD slot? ), but no more specifics have been provided. There are also no details about how much control Google would retain over OTA updates, but given that it could see the number of devices it has to maintain expand rapidly, there will obviously need to be either, A.) more manufacturer involvement, or B.) more AOSP device maintainers at Google. 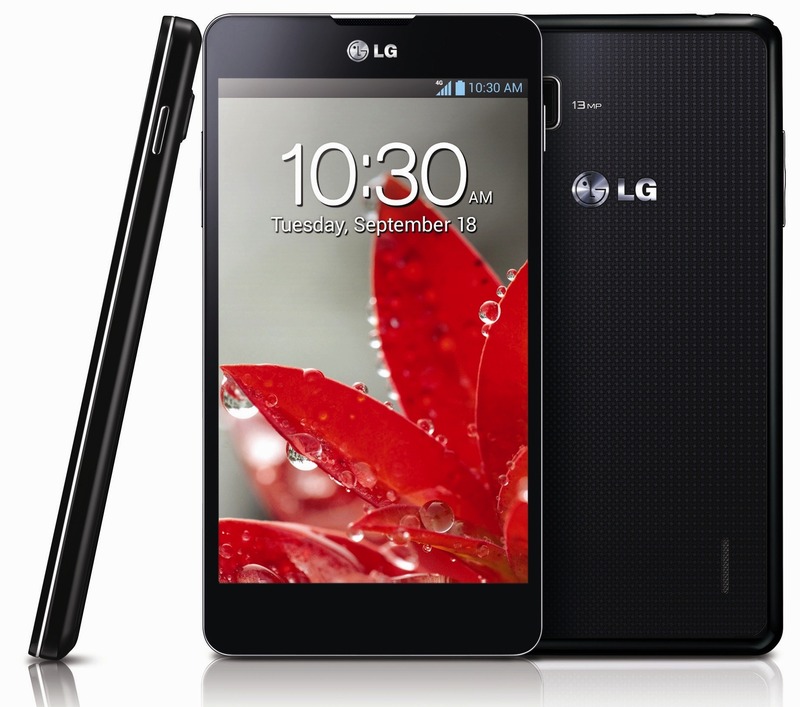 But back to the rumor about Optimus G.
The name of the LG Optimus G Nexus phone will be... The LG Optimus G Nexus. No, seriously. That is what A&M's source is currently saying. Yeah. We're assuming the Nexus program will allow manufacturers to choose the name of their Nexus phone, though, and LG doesn't exactly have a great track record for catchy ones. I definitely wouldn't put it outside the realm of possibility. On the far more uncertain side of things, A&M's source is claiming we'll see Android 5.0 next fall (2013), but given that we know Google's versioning system is pretty non-committal up until a new release nears public availability, I'm not going to put too many eggs in that particular basket.